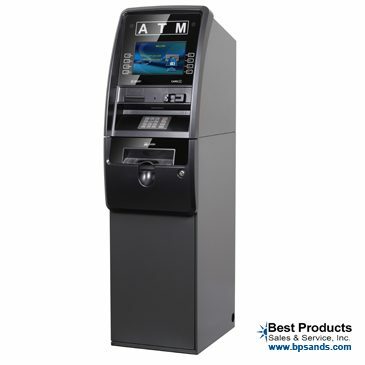 The Genmega Onyx ATM machine is designed to be compact, sleek, stylish and sophisticated. 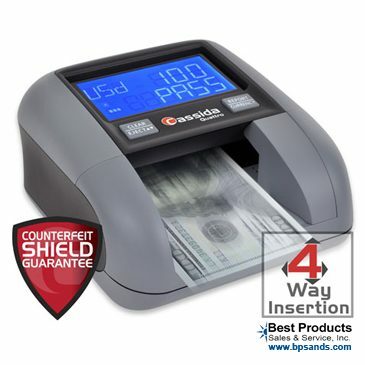 The Genmega Onyx ATM is the perfect addition for those looking to impress. From a fancy hotel lobby, to the happening night club- the Genmega Onyx ATM series is sure to make a statement and encourage usage. 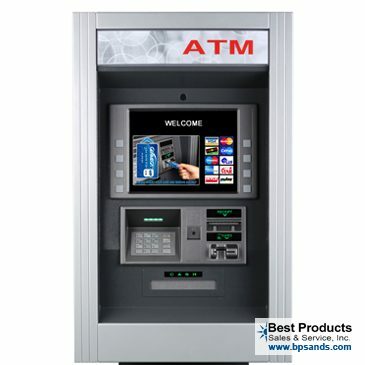 This ATM is popular with places going for a high end look. 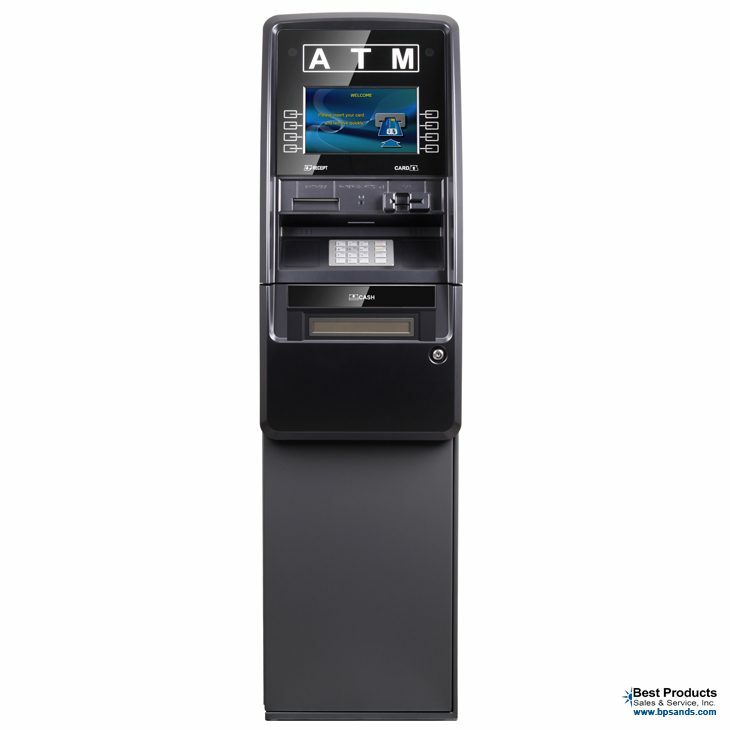 With its dark gunmetal paint, black bezel and huge LCD display and multi dispenser options- the onyx is sure to encourage transactions. 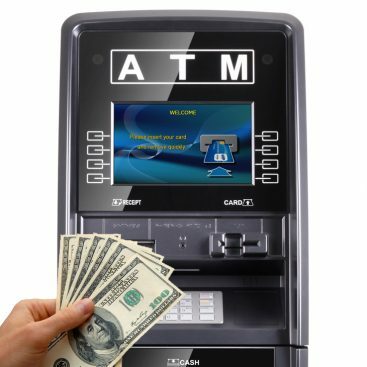 The Genmega Onyx ATM is available in many dispenser configurations. From a “shell only” to a bank style cash dispenser with bill presenter- you can configure your Genmega Onyx to meet your needs. The Onyx has a 10.1″ color LCD display, a reflective front and light up touch function keys. You can even add an eye popping 12 inch touch screen! 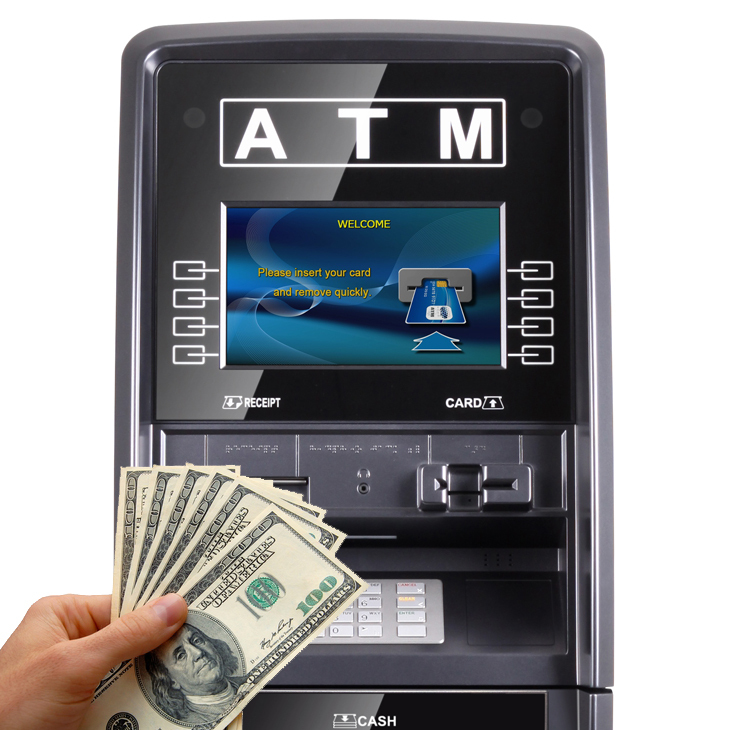 The Onyx supports all Genmega cash dispensers and most other manufacturer as well, giving a wide variety of dispenser options to tailor the solution to the location. 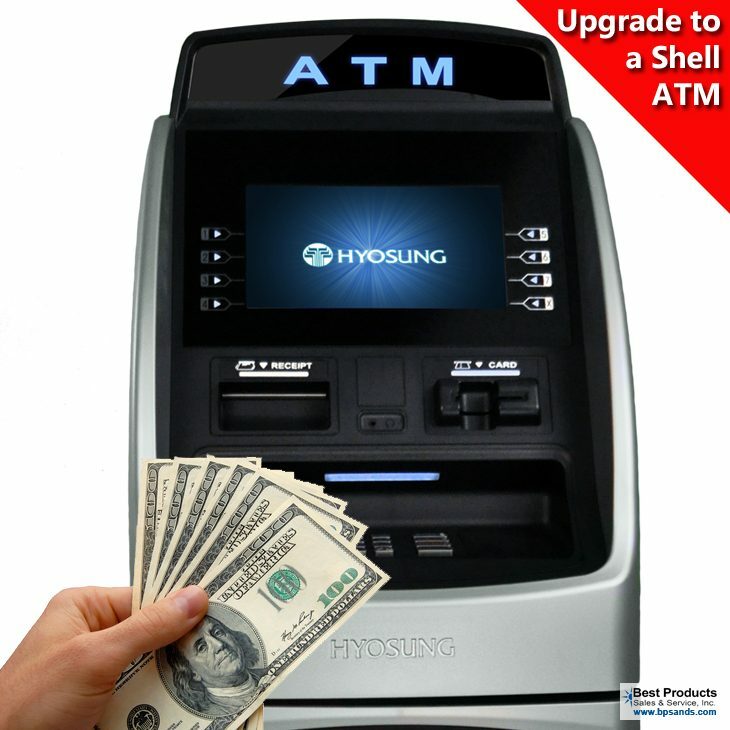 The shell only option is great for someone who wants to upgrade their older unit to a sleek and modern look, using their existing dispenser keeping costs down. 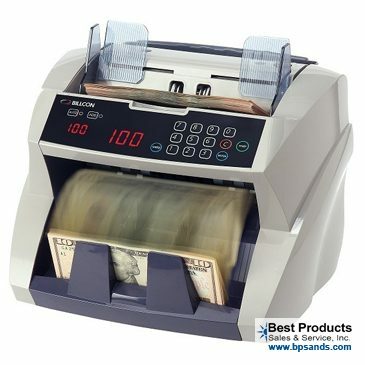 The Onyx is also available with multiple printer options, supporting custom receipt graphics with their 3″ printer. Note. Delivery is via Freight and is included to lower 48 States. Alaska and Hawaii are subject to additional charges. 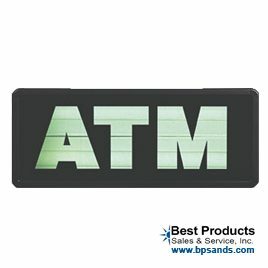 Best Products only collects sales tax in NY and NJ. All other states are not subject to sales tax. Sale price offer is pre-paid only via cash/ check/ ACH. Additional 3% Credit Card Fee will be added at checkout if paying by credit card or paypal. Visa or MC only. 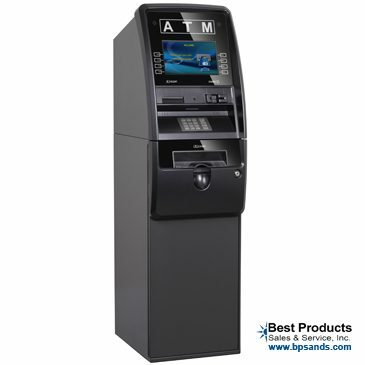 All web ATM pricing includes a Best Products ATM processing discount. Call for a quote for without processing. Web Pricing not applicable to affiliates and is subject to change without notice. Pre-Programming charges may apply. Consult your sales rep for details. Free Shipping, Free Processing, Free Signage, Free 24/7 Monitoring & Tech Support & EMV Compliant: Call 877-663-6128 Now or Order Online!